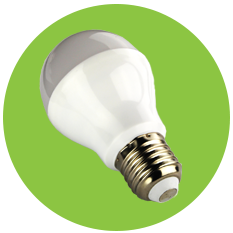 Over 1.6 million colours, including warm white! 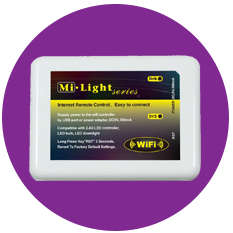 Mi-light RGB Manual Remote is used to control the Mi-light RGB bulbs directly. 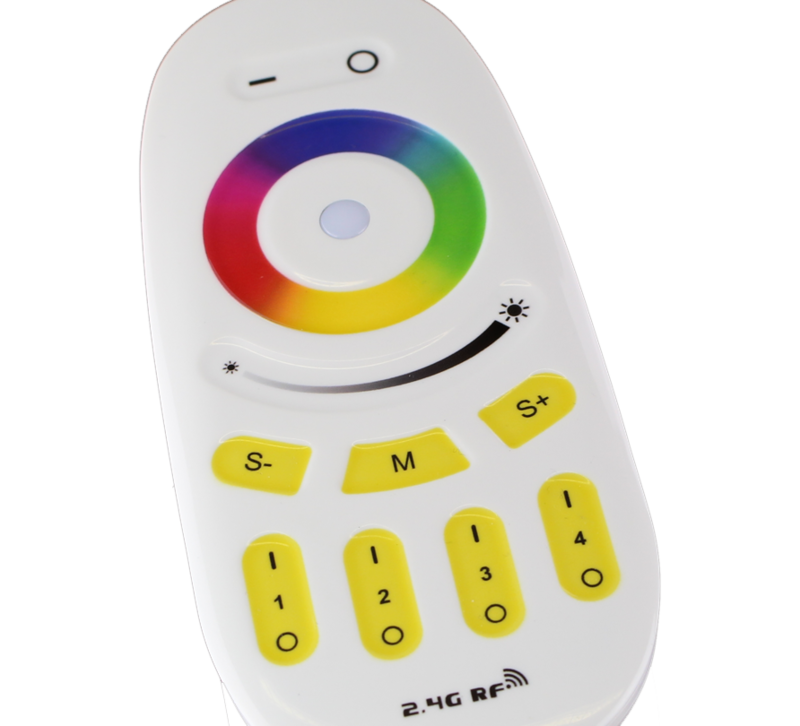 Just one RGB manual remote can be used to control as many bulbs as possible. 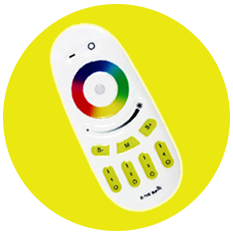 The remote used 2.4G technology to control the RGB bulbs seamlessly. 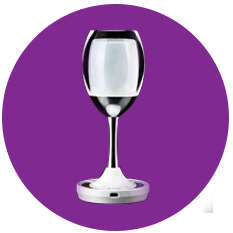 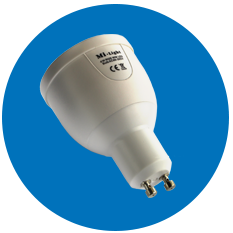 The Mi-Light Wifi Controller is used to connect Mi-Light bulbs to your mobile device. 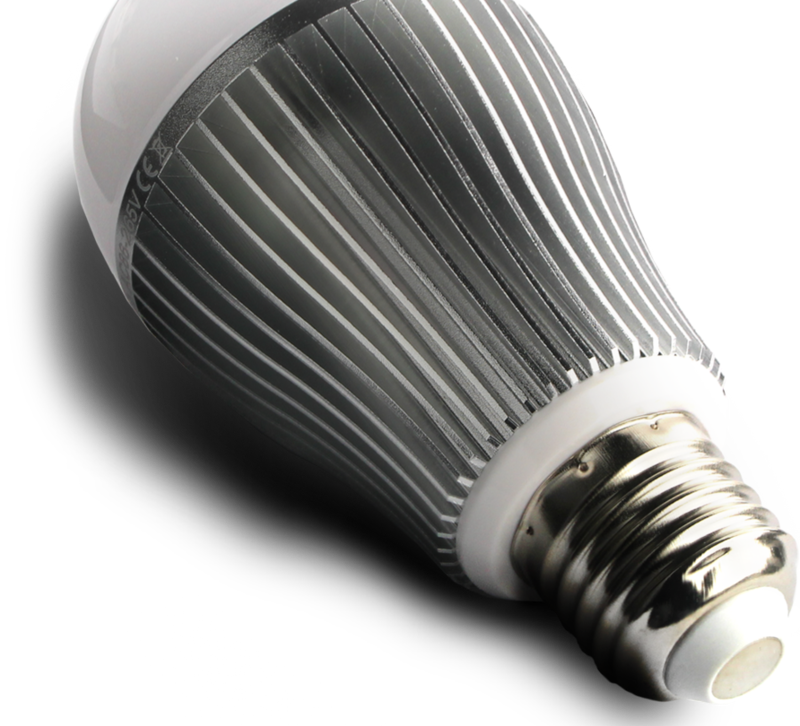 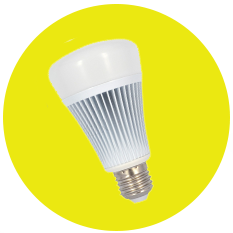 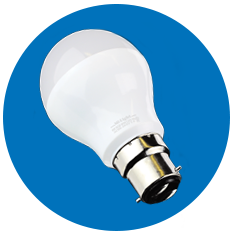 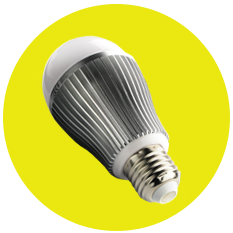 A single Wifi controller can be used to control all Mi-Light bulbs and can be used to control as many bulbs as possible. 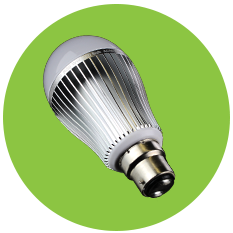 Mi-light products have endless features for your lighting, money saving, easiness, and eco-friendly concerns. 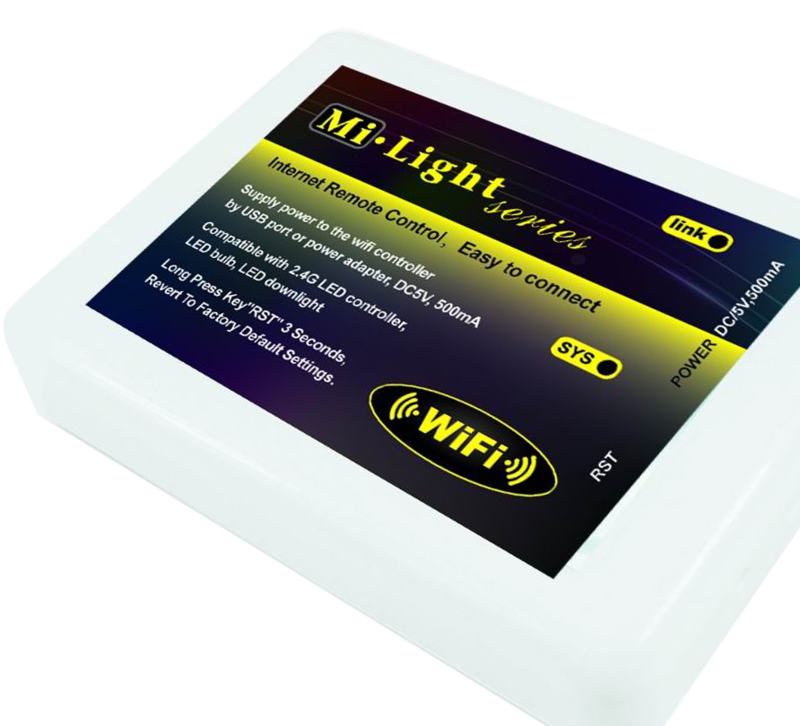 Below are all the products currently in the Mi-Light range for you to take a look at, just click on a product to view the full details.